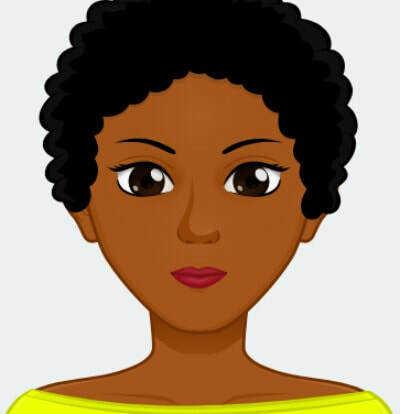 Danae Woods is an American author of Contemporary Fiction. Her works often feature Afro American protagonists and themes relative to that cultural community. Despite her mother's insistence and a five-year attempt by recruiters, Woods never joined the military following September 11. Her foray into creative writing began as a hobby during those years of job insecurity and homelessness. 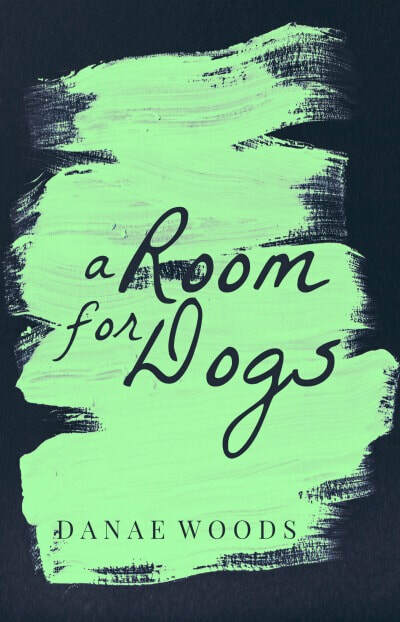 A Room for Dogs, to be released in May 2019, is Woods' debut novel. She lives with her husband in Pennsylvania. Will a motherless young woman look to an international student for the kinship she’s never had? NIA is a former foster youth who was never adopted. Now 20 years old, she prefers the liberty of her nascent adulthood. She’s a broke college student, but she’s attended only one school since. And she lives in a closet-sized apartment, but it’s an apartment of her own. Nia was at a dog shelter when she realized there was never a place for her in someone else's family. Regardless, she's beat the odds to get into the nursing program when some students from “normal” families had not. Sooner or later, Nia questions the promise of her future career. During this time she meets an engineering student, MAJEED, who credits her for saving his life. The two begin dating, and Majeed decides not to return to Morocco over the winter break. Even so, he’ll move back at the end of the school year. But Nia has something for which Majeed wants to atone, and he promises her something her future career won’t.